Working with Morris Property who were carrying out a refurbishment of the house adjacent to the church, we were appointed to supply internal joinery for the project. 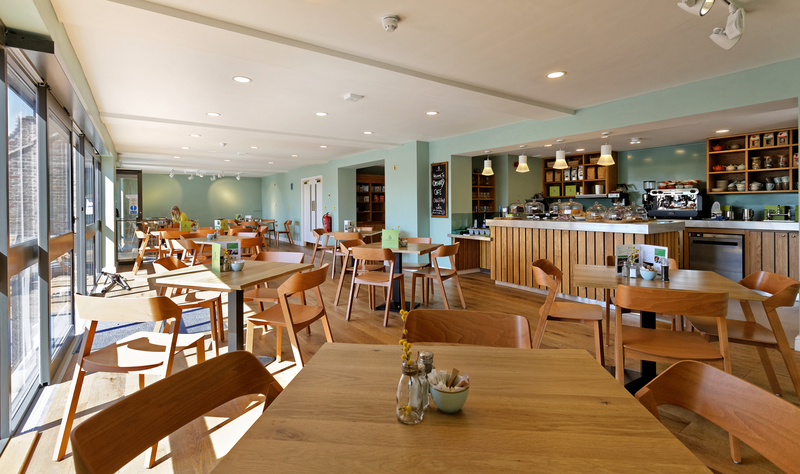 The Grade II listed houses were transformed from two separate buildings to one in order to provide living quarters, offices and meeting rooms for the catholic diocese as well as the construction of a new café and visitors shop. We provided hardwood internal doors, some of which were fire rated with envirograf membrane between panels to comply with 30 minute fire rating regulations. We also crafted internal cupboards and units for the new coffee shop.